A new Merrill Lynch study indicates that women may have to work harder than men to save for retirement. This may not come as a surprise to many of the women who are now approaching increasing longevity numbers and who must find a way to make things work in their future, possibly without the support of a spouse. 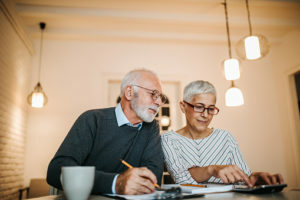 Retirement issues are extremely important for anyone who is looking ahead to the future regardless of their age, but these issues obviously have a much more pronounced effect on those people who are nearing retirement. Women must save for retirement earlier and work longer in order to maximize their pension and social security benefits, according to a new study completed by Merrill Lynch. They found that there are unique financial challenges that women continue to face, despite the fact that a great deal of progress has already been made. Although women now graduate in greater numbers than men from college, they also hold more than two thirds of all student debt. The gender pay gap in the workforce makes it difficult for these women to be able to pay back their debt over time, presenting unique and different challenges to women as they approach retirement. With different financial considerations, it is important for women to be on top of their retirement planning now. 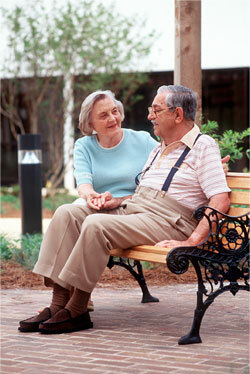 Likewise, all singles and couples should consult with an estate planning attorney about how to protect their assets. The sudden loss of a loved one can present many unique legal challenges to your family members and those responsible for managing your estate but a common question that has become increasingly important in recent years is what happens to your social media. Social media sites such as Facebook have their own rules about how they you can pass things on to a beneficiary when you pass away. You need to carefully read their terms of service and ensure that you have followed these and clearly set up the structures inside their website to maximize your chance of effectiveness. Furthermore, it is a good idea to store these passwords in a safer location so that your family members can take action quickly in the event that you were to pass away suddenly. 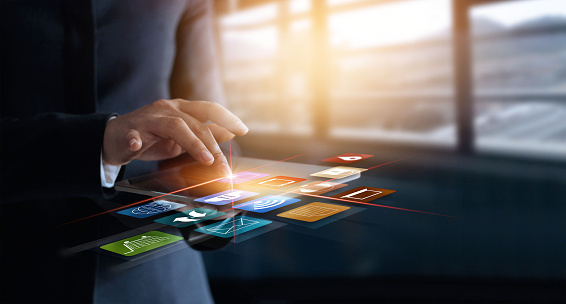 Having this information stored in a couple of safe places such as directly with your estate planning attorney, can make it easier for your loved ones if something happens to you so that they can carry out your intended wishes for your social media accounts sooner rather than later. This is important because you may wish them to take action such as saving all of the photos on your account or memorializing the account, if available. Knowing the options you have in front of you, is very important, but planning ahead can make things much easier for your family members when they are already going through a difficult time. Scheduling a consultation with an experienced estate planning attorney in Virginia is often the first step. After you have consulted with an experienced estate planning attorney to determine whether or not the estate tax will influence your assets after you pass away, it is then important to move on to the process of planning for your beneficiaries after you pass away. There are several different avenues for you can do this. Most people are familiar with wills. 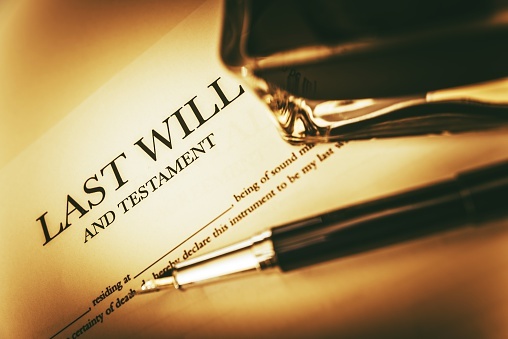 Bear in mind that a will is basically a document that gives clear intentions to the probate court, making them aware of how to handle your assets after you pass away. The disadvantage to putting together a will, however, is that it may have to go into probate court and could ultimately be contested. 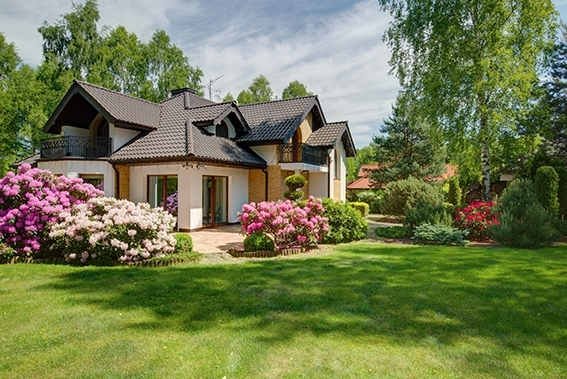 A revocable living trust is an ideal option for those individuals who may not be fall under the umbrella triggering estate tax issues. Revocable refers to the fact that it is eligible to be changed. The three different parties making up a trust include the grantor, the trustee and the beneficiary. You will serve as the trustee and the grantor because you are alive when you put together a revocable trust. Trusts give you ultimate power and control over your assets even after you pass away. 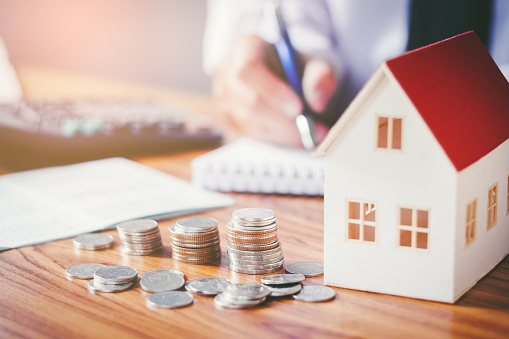 This can give you a great deal of peace of mind and will help to remove these assets from going through the probate process, which can be extremely beneficial for you as well as your loved ones. Ready to talk to your Virginia estate planning lawyer about putting together a trust? Reach out today. 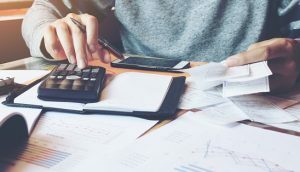 When it comes to estate planning, many business owners make plans that overlook their most obvious asset: the business. “Continuing a business beyond one generation of leaders requires planning,” offers the Service Corps of Retired Executives (https://www.score.org/resource/developing-succession-plan). “Whether through private shares transferred to a senior manager, or a leadership transfer to family members, a succession plan smoothes the way for continued business success. Don’t shy away from succession planning because it looks too far in to the future. Devising a formal plan that outlines who will own and operate the company, once you are not in the day-to-day role, is a critical path decision that has a direct impact on long-term business profitability. As America ages, it is also growing more and more diverse. The confluence of these factors is that the entire realm of caregiving, family members or friends taking care of an older loved one, are increasingly diverse. Society, and those involved with helping older people make their way through the rest of their lives, has to take into account the ways of which different cultures are going to approach caregiving differently. The article goes on to cite a national study that focused only on people 70 and older that found that 44 percent of the Latinos received home-based family caregiving. That compared with 34 percent for African Americans and 25 percent for whites. “In 2006, the U.S. Census Bureau indicated that 19 percent of the U.S. population aged 65 and older was minority,” according to an article on the website for Today’s Geriatric Medicine (http://www.todaysgeriatricmedicine.com/archive/030209p26.shtml ). “By 2050, 39 percent of the nation’s older adults will be represented by minority groups. “Several studies have found that African-American caregivers experience less stress and depression and garner greater rewards from caregiving than white caregivers,” according to the American Psychological Association. 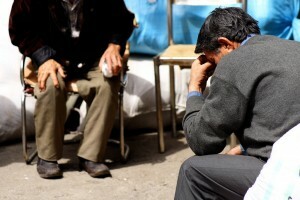 “Hispanic and Asian American caregivers, however, exhibit more depression than white caregivers. Asian-American caregivers made less use of professional support services than did White caregivers. Ethnic minority caregivers had a lower socioeconomic status, were more likely to receive support from family members and friends, provided more care than White caregivers, and had stronger filial obligation beliefs than White caregivers. Some people, unbelievably, don’t love grandparents. Instead of senior citizens who are to be revered for their experience, wisdom and ability to spoil grandchildren, con artists view grandparents as money trees to be shaken, and sometimes in the cruelest of ways. In some iterations of the scam, the grandson or granddaughter claims to be in jail, adding an edge of urgency that might convince the older person being called not to ask too many questions. Since the start of 2016, the Ohio Attorney General’s Consumer Protection Section has received about two dozen consumer complaints involving grandparent scams, the release continued. Amid all the storm and fury of presidential politics, with little attention paid to combat hotspots around the world, it’s easy to forget our veterans. But it’s not easy for them to forget what they’ve been through, and far too many can’t shake off their experiences on foreign soil. A posting on the website of the Substance Abuse and Mental Health Services Administration, the agency within the U.S. Department of Health and Human Services that leads public health efforts to advance the behavioral health of the nation, serves to bring this home. 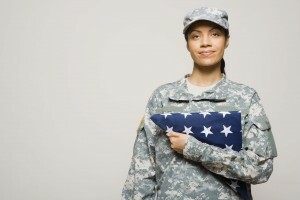 “According to the January 2014 Veterans Health Administration report, the suicide rate among male and female veterans and military service members exceeds the national rate for the general population,” the posting states http://www.samhsa.gov/veterans-military-families/critical-issues. “Veterans comprise 20 percent of national suicides, with approximately 22 veterans dying by suicide every day. Three out of five veterans who died by suicide were diagnosed as having a mental health condition. In seeking to address this, SAMSHA has formed partnerships between the agency’s National Suicide Prevention Lifeline and the Veteran Crisis Link and another with the National Action Alliance for Suicide Prevention. The former arrangement “connects veterans in crisis and their families and friends with qualified, caring Department of Veterans Affairs responders through a confidential toll-free hotline, online chat, or text,” according to the site. The impending election may, then again it may not, have some implications for estate planning. 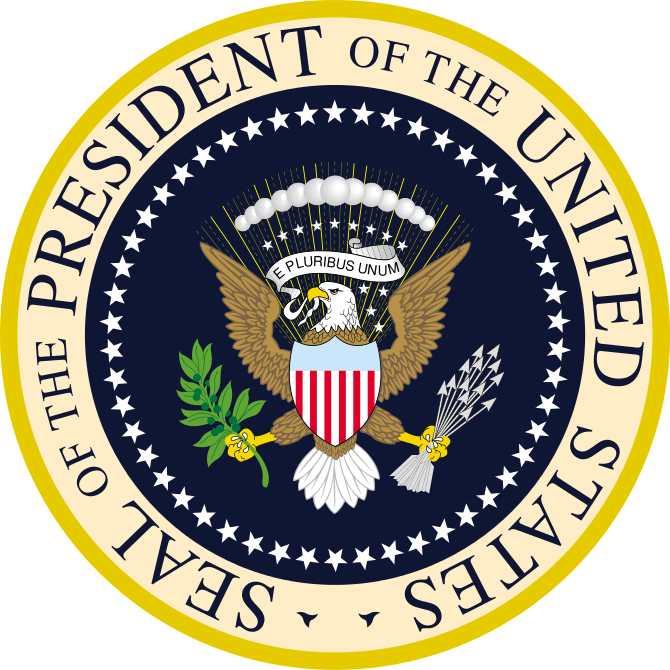 It all depends, according to a recent article on the website of the National Law Review, on whether or not the split between a Democratic President and a Republican Congress continues to be the case. Republican nominee Donald J. Trump, on the other hand, has said he favors eliminating the estate tax altogether.